With the onset of another year, the market is bound to be filled by a range of new Android phones. Being a lover of the OS gives you great advantage as you can easily buy a new phone without breaking the bank. Here is a great list of the 5 best Android phones that you could buy for cheap in 2018. The company ZTE has come a long way since their phones that used to be not so reliable in the past. The new ZTE Axon 7 is possibly one of the cheapest and not so popular brand to support Daydream VR technology. Under the hood, it is powered by a cool Snapdragon 820 processor with 4GB of RAM and the large 5.5-inch display with 2560×1440 display should appease most buyers. The phone costs $399 and offers a lot for the asking price. A kickass phone which has been selling like hotcakes in almost every country where it got launched. The pricing of the phone is its best point as it costs just $249 and sports an amazing display with great brightness levels. The phone has a dual camera setup in the rear for photographs with bokeh effect, has a fingerprint sensor and a premium quality metal finish. Ah! The good old days of Google and their Nexus devices that didn’t cost an arm and leg like the Apple iPhones. However, times have changed and Pixel phones have replaced them. 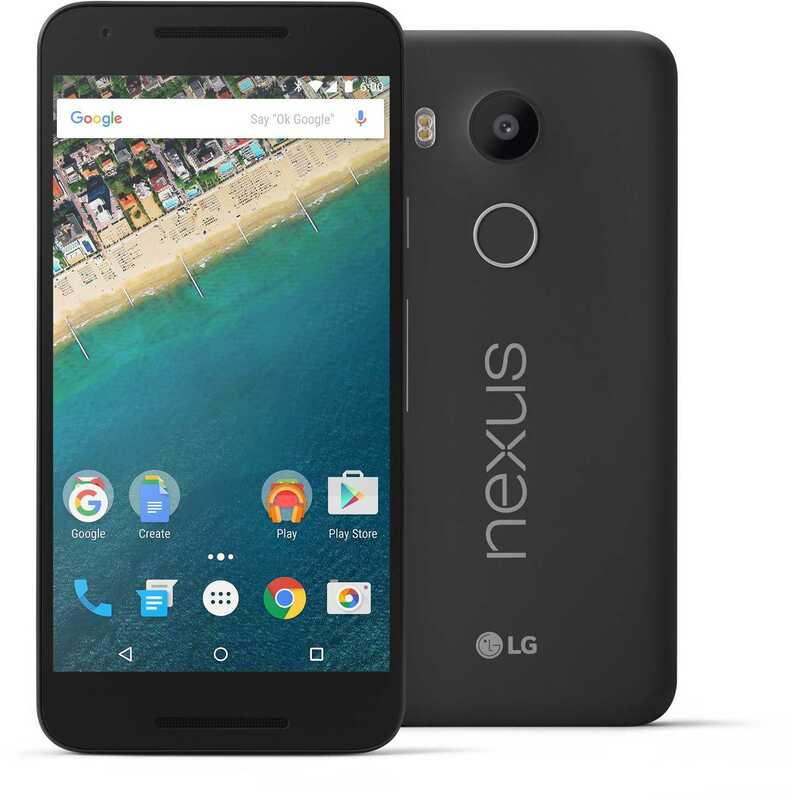 Yet, if you could find a Nexus 5X priced between $240 and $299, you get great display, powerful hardware specifications and Vanilla Android experience. Besides, it still is one of Google’s best product and is extremely cheap as sellers are trying to get rid of the stocks. The 2018 edition of the Nokia 6 with a 600 series Snapdragon processor is a better pick. However, the older Nokia 6 with a big camera, stock Android experience and a pricing of just $199 is the cheapest Android you could get. The display, build quality and everything else speaks of Nokia’s brand value from the past. 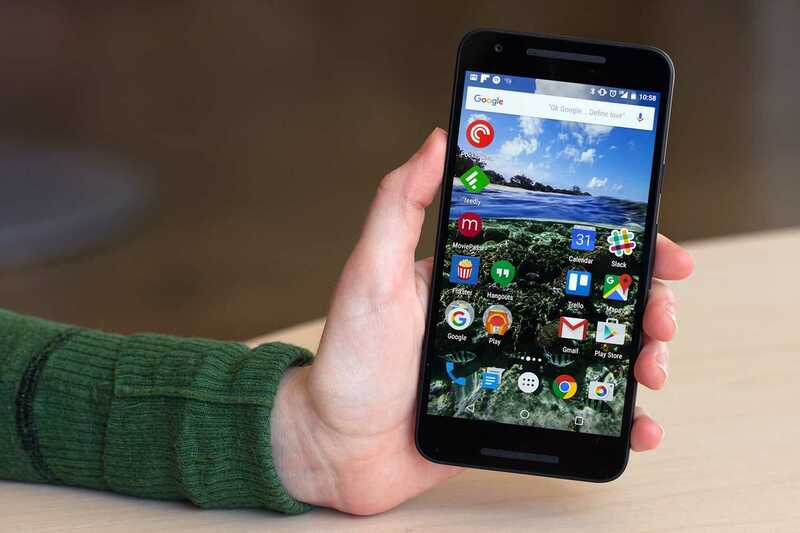 Moto G5 is the continuation of the successful G series Motorola built way back in the 2013 and it still matters in the highly competitive market. The phone has Snapdragon 430, not the best yet good enough, has 13-megapixel camera and can be purchased for as low as $149. It also runs stock Android Nougat out of the box.